Martin Dew, the ex-director of international sales and marketing at Lucasfilm THX, will be opening the gates to the Lucasfilm estate to provide visitors with a first-hand perspective of what goes on behind the silver screen during his live seminars. These will be taking place in the Epernay Suite at The Indulgence Show, the new audio and lifestyle event taking place at the Novotel Conference Centre in Hammersmith from 14-16 October 2016. Martin will be hosting a 30-minute talk followed by a 15-minute Q&A to take attendees on a journey through his career and provide an insider’s view on the golden age of Lucasfilm, how it all started, what George Lucas was trying to achieve and how the businesses he started were there to service the industry. He will also be discussing the basic principles of THX, the high-fidelity audio/visual reproduction standards for movie theatres, its importance to the industry and how the standards created by THX became universally employed throughout the worlds of cinema and home cinema. Martin’s career has seen him work at Lucasfilm during the theatrical re-release of the original Star Wars and the creation for the three prequels. He is also a writer for Home Cinema Choice and as an actor, he has appeared in a number of box office and television hits including War Horse, Mad Men and G.I Joe. Carrying on with the Star Wars theme, UK Garrison, one of the foremost Star Wars costuming groups in the UK, will be acting as visitor guides and will be bringing its own original style and presence to the event. 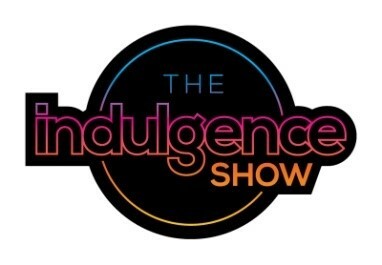 The Indulgence Show is a new audio and lifestyle event aimed at visitors who are interested in educating themselves, acquiring, experiencing and enjoying music and all the benefits and pleasures it brings to their lives. They want to pamper themselves with the finer things in life, and consider audio, home entertainment and headphones/portable audio to be elements that can enhance their wellbeing. They are also happy to indulge their varied passions and treat themselves to high quality, luxury products such as watches, cars, motorised and recreational vehicles, wines, spirits, craft beer, hand-made chocolates etc. 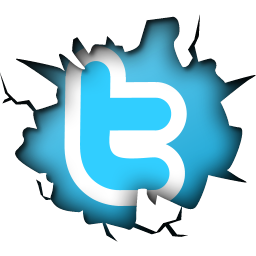 that make their lives more enriching, fun and enjoyable.